In the current world of education, STEM concepts (science, technology, engineering, and math) are receiving close examination. The primary principles in this area include asking questions, experimentation, and using resources to learn how and why things work. This leads us to ask, “What does STEM learning look like for young children?” This course is designed for general HHS staff members who interact with young children in the course of their jobs, whether you are a child care provider or general staff. You will learn why focusing on STEM learning with young children is important. You will also become aware of the ways to help children build a foundation for STEM concepts, and how valuable your role is in this process. 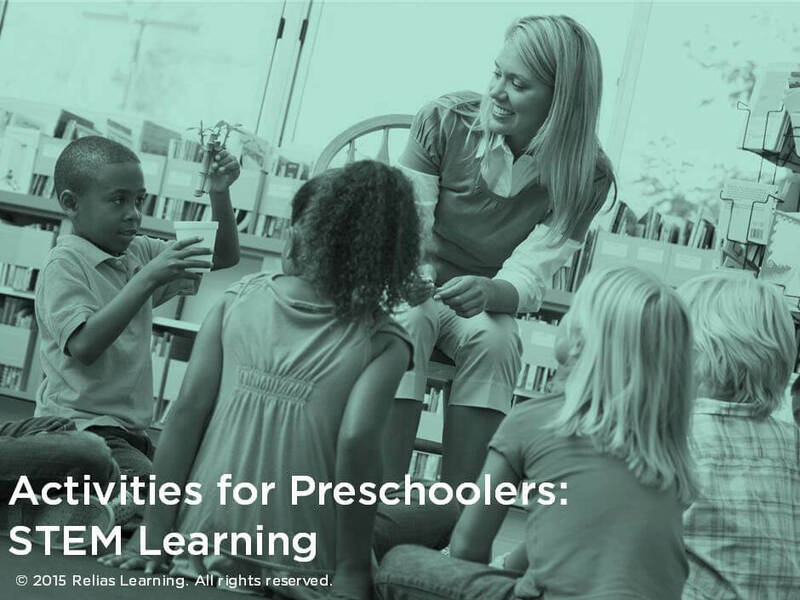 Finally, you will discover specific activity suggestions to implement with young children to advance their exposure to STEM learning, as well as strategies for adult interaction that support their development in these areas. Describe what STEM learning is for preschoolers. Understand how STEM learning affects later academic learning. Recognize opportunities for STEM learning for preschoolers. Understand the adults role in promoting STEM learning. Expert Reviewer: Rebecca Lansing, M.Ed. Rebecca Lansing, M.Ed. has worked with programs and families of young children for more than 17 years. She has passion for mentoring teachers, promoting quality education for young children and supporting families. Her experiences include early intervention, preschool special education, administration, and post-secondary instruction in early childhood education. As a member of the faculty at the University of West Georgia, she is the director of their NAEYC accredited pre-kindergarten program and an instructor in early childhood education. Disclosure: Rebecca Lansing, M.Ed. has declared that no conflict of interest, Relevant Financial Relationship or Relevant Non-Financial Relationship exists.